It’s surprisingly uncommon common sense that bad radio advertising is all about your business and your product, while strong radio advertising is about your customer and their life. Similarly, strong recruitment marketing should speak to your ideal candidate. Attracting the right talent for your company can be a challenging process, especially as the job search is turning into a “buyer’s market.” Applicants now have the ability to narrow their searches based on salary, benefits, company culture, and other factors, and hone in on exactly what they want. However, according to a LinkedIn study, 90% of workers — people currently employed — said that they are open to new opportunities, as long as those opportunities sound right for them. The following offers some tips on how to make your radio spots sound right to the ears of your most preferred applicants. Facts: They want specific details, including salary range, work hours, and how exactly they can contact your company. A Glimpse Into Your Culture: They want to know what it’s like to work for your company. This is where you talk about “them” and not about “you,” painting a picture of what their life would look like should they choose to become a part of your team. A Quick Interview: By the time they reach out to express interest, your applicant has done plenty of research. 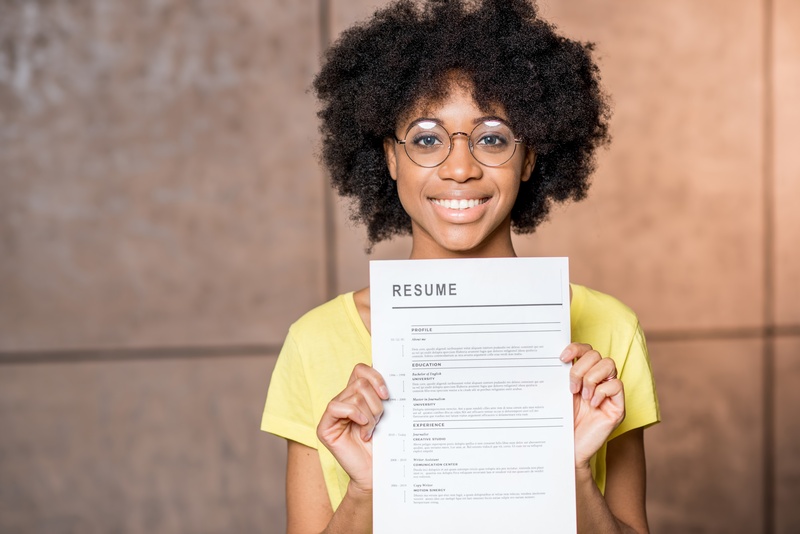 So when you move into the interview process, don’t waste anymore of their time — get down to business, and set expectations for how many interviews they can expect. Your radio spots are a great place to share employee testimonials and highlight growth and training opportunities. If your company is as awesome to work for as you say it is, then potential applicants will hear that in the voices of enthusiastic employees. You can also use your radio ad to direct them to a web page with multiple employee testimonials, as well as photography and video of day-to-day life in your company. The projects they’ll work on. The new tools and technology they’ll be trained to master. The ways your business gets involved with your community, volunteering, and causes you care about. The values that make your business different. Just like your branding and advertising campaigns, your job recruitment efforts need to be consistent. That way, you’re not scrambling to find someone to fill an open spot, but have a pipeline of qualified candidates to pick from. The more outstanding people you find to bring into your company, the stronger your company will be — culturally and financially. Zimmer Radio & Marketing Group can work with you to produce radio ads that will have the cream of the crop jumping at the chance to work with your business. We can also round out your radio recruitment efforts with print and digital advertising, ensuring your message is heard across channels to attract top talent wherever they are.